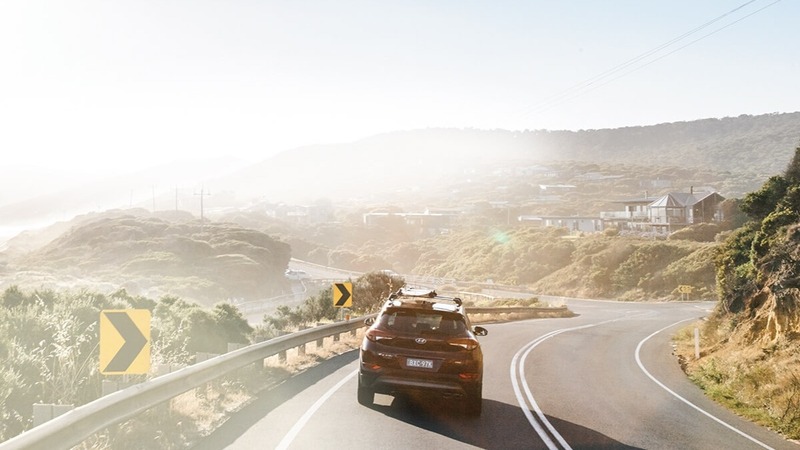 Here at Yarra Hyundai, we’re not only committed to providing our customers with a fantastic range of New Hyundai and Used Cars, we’re also committed to delivering great value. When it comes to servicing your Hyundai, trust the experts at our Collingwood Hyundai service centre. Using only genuine Hyundai parts, you can trust that your Hyundai will be running at its best long into the future. Whether it be a routine service or even a simple part replacement, our factory trained Hyundai technicians will get you back on the road in no time. 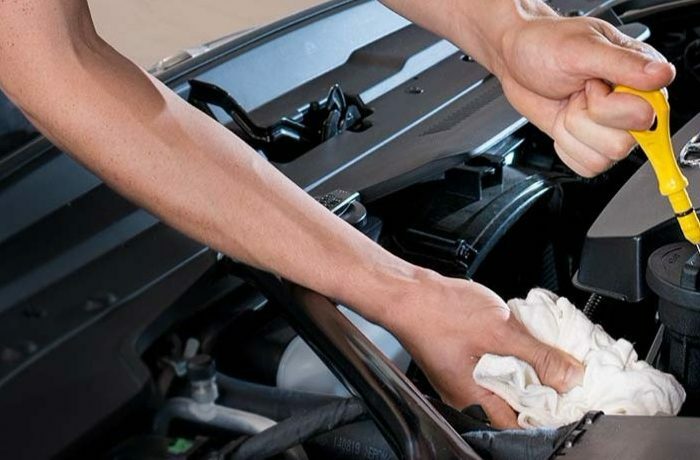 If you require any further assistance to book your service, or for more information about our Hyundai service centre in Collingwood, please Contact the Hyundai service team at Yarra Hyundai today. Saturday morning service (Bookings essential – For Saturday bookings, please call the dealership directly on (03) 9093 1800).